Notable research finds that video usage in educational classrooms has become a powerful curricula support. So, as video technology in the classroom advances in becoming an instructional medium how can IT Departments keep up with the demand this will put on their wireless networks? 802.11ac has a set of physical layer enhancements for higher throughput in the 5-GHz band. These enhancements were brought about primarily with video in mind. This technology continues the techniques developed in 802.11n with additional antennas, wider channels, more spatial streams and a number of features that improves throughput and reliability. For further understanding of the enhancements the new technology brings you can refer to one of our earlier blogs, “802.11ac vs. 802.11n (Infographic): Which wireless solution is better?” A main takeaway from the article is that if you have recently found yourself having deployed an 802.11n network your investment was not a waste. The new technology plays extremely well with the current network you deployed. So if you want to replace or even add-on to your current network it is perfectly suitable to buy an 802.11ac access point to mix in. 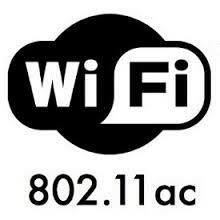 See, “Can you mix 802.11ac Access Points with 802.11n Wireless?” for more information. So, this improved throughput and reliability can easily be sprinkled in to your existing network or when thinking of a complete wireless refresh make sure and take a look at this new technology. Our engineers, with 8 years of wireless experience, are experts in planning and implementing the proper secure technology for your classrooms to get on their way. Contact us here with any questions. We have been designing and installing wireless systems for thousands of users and mobile devices. Let us help move you well on your way to the future of wireless in your classrooms. 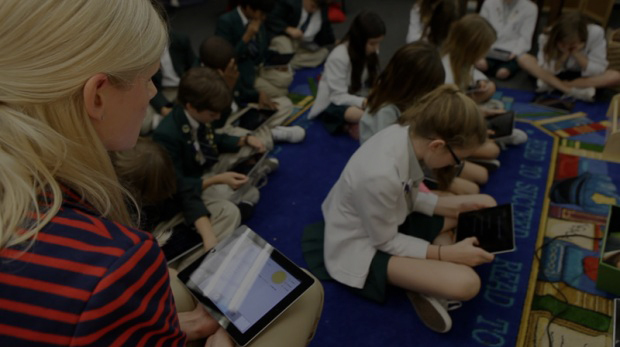 Previous Post: Is your School Ready for Wireless Technology in the Classroom?